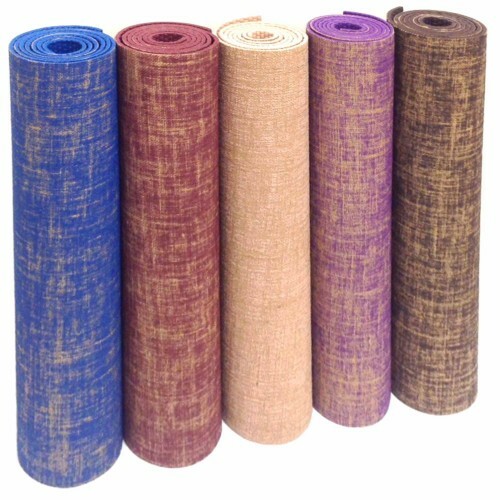 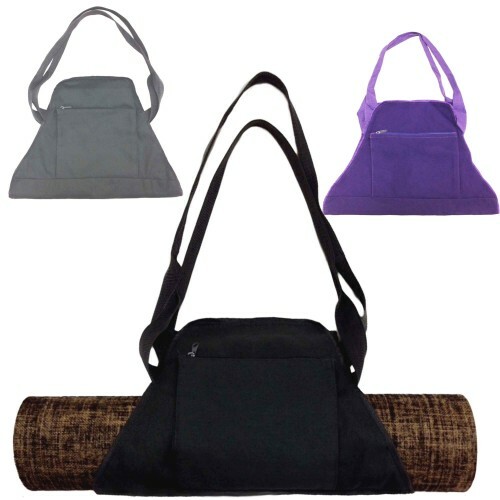 Our Extra Wide TPE (Thermal Plastic Elastomer) Yoga Mat is Eco-Friendly, Recyclable, 100% Bio Degradable and non-toxic. 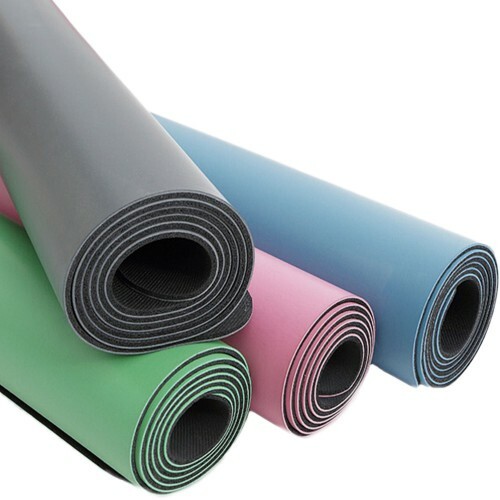 Our Extra Wide TPE (Thermal Plastic Elastomer) Yoga Mat is Eco-Friendly, Recyclable, 100% Bio Degradable and non-toxic. 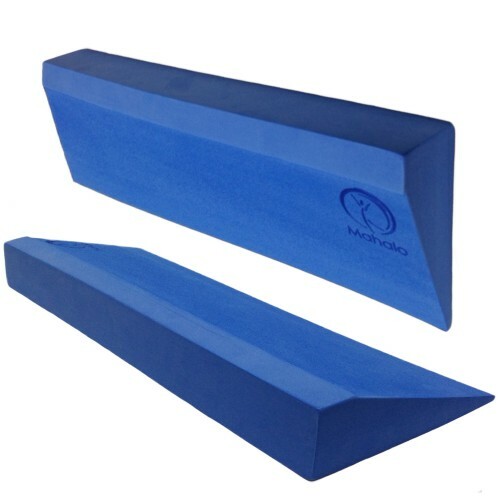 This two-toned designed mat features a unique textured surface which provides optimal grip and traction during your practice. 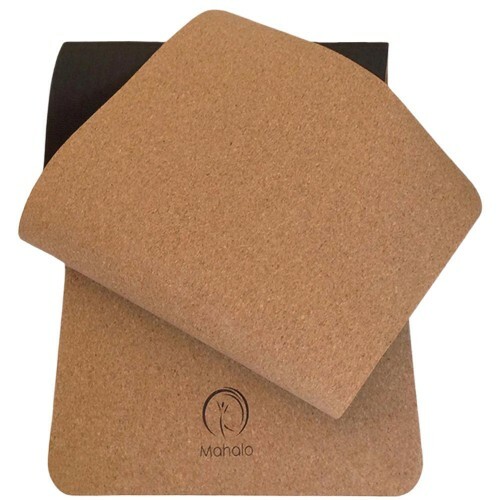 The high density, closed cell material used for manufacturing this mat has an aggregate rating of 5 star which ensures its high elasticity, durability, comfortable cushioning and stability. 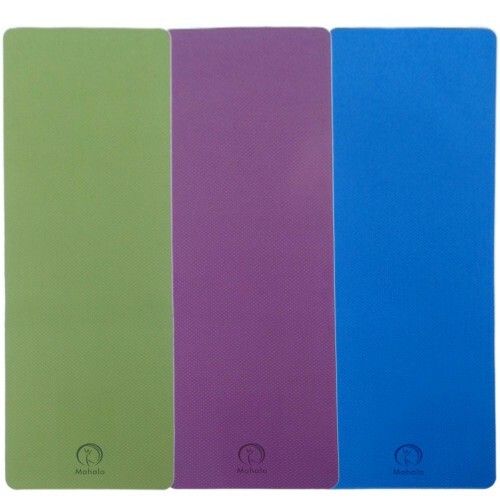 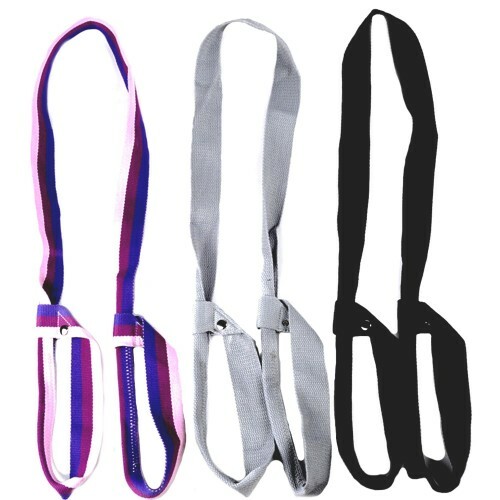 These mats are hypo-allergenic and suitable for all styles of yoga, pilates, meditation and fitness routines either at home or in a studio.